South Korean Olympic figure skater Alex Kam tells us about the unexpected friendship that arose when he trained with a pair of North Korean Olympic skaters in Montreal. Alex Kam was born in Seoul, and in his 22 years he hadn't met many North Koreans. Then, while he and his skating partner Kim Kyu-eun were training in Montreal, their coach Bruno Marcotte introduced them to another pair he was coaching, Ryom Tae Ok and Kim Ju Sik. 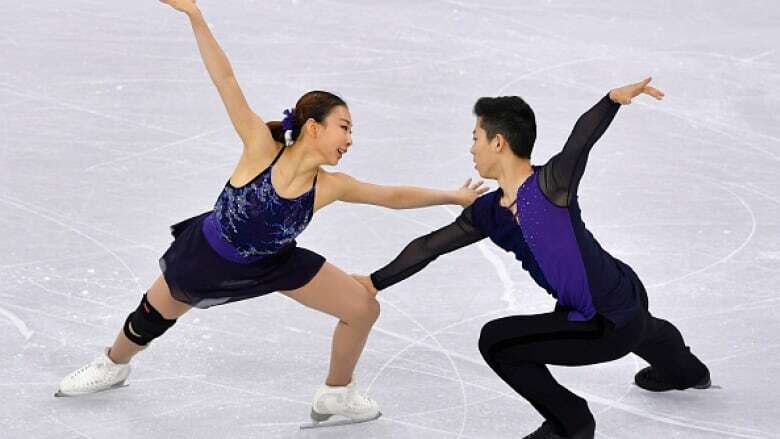 The duo are rising stars in the skating world and they've been winning medals for North Korea. "I wasn't really sure how to approach them at first," Kam tells me on Day 6. "But I just greeted them in Korean and they greeted me back and they seemed really bright and open." He also couldn't help but notice their talent. 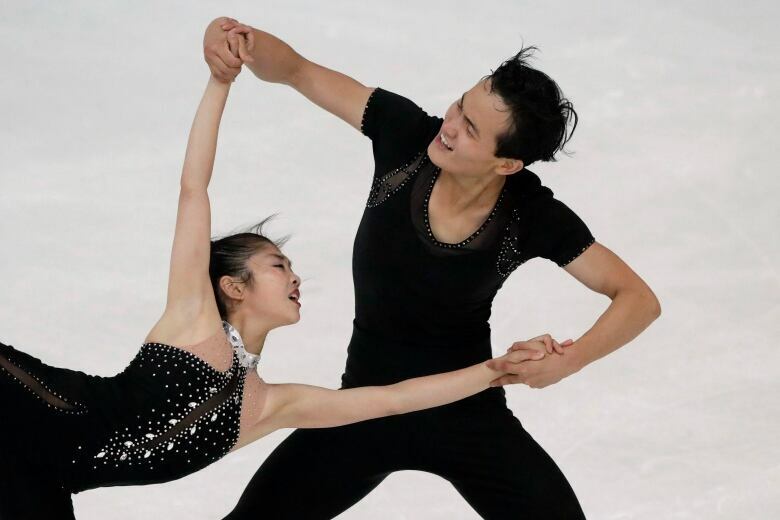 In September, Ryom and Kim, skating to a Ginette Reno song, became the first North Koreans to qualify for the 2018 Olympic Games. This week North and South Korea had a diplomatic breakthrough, reaching an agreement that may help ensure no violence or disruptions mar the games. The two sides are proposing North Korean athletes would enter the opening ceremonies in a show of unity with South Korea, potentially hoisting the same flag. But Alex Kam didn't know that when he met Ryom and Kim. All he was thinking was the North Koreans would be hard to beat. "I mean, they're a lot more experienced and better than us," Kam admits. And it made no difference to Kam that their two countries are still technically at war. "I never really thought of them as enemies," he says. This week's agreement is important because the last time South Korea hosted the Olympics, North Korea boycotted the games and was said to be trying to sabotage the event. But 30 years later, tensions between the two Koreas remain high and some South Koreans resent the show of unity. They're saying the Pyeongchang Winter Olympics are morphing into the Pyongyang games. Many are upset the women's hockey team will see players from both North and South Korea join forces on the ice. I asked Alex Kam if he thought that was a sports strategy or a political decision. "I feel like it's most likely political," he says. 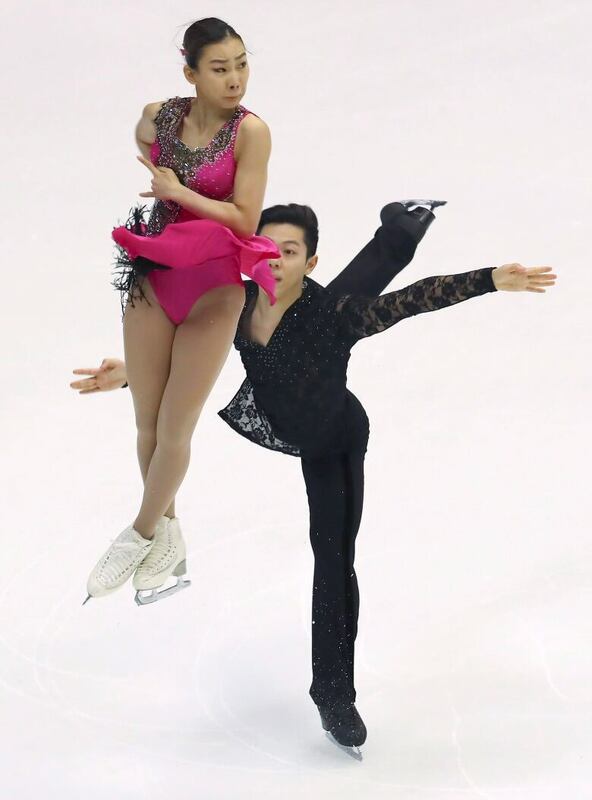 If the skating teams had also been blended, then Kam and his partner would almost certainly have lost their qualifying position to their North Korean rivals. They'd be benched. So he's sympathetic to the hockey players. "I don't think it's really fair for some of the athletes that get taken off the team one month before the Olympics because they've been training for almost their whole lives to perform at the [Games]. And they might not even get the chance to get any playing time." Because of his competition schedule, Kam will probably not be at the opening ceremonies on Feb. 9, so he won't be marching under the flag of a unified Korea. He says he understands that some South Koreans may be disappointed their country's flag may not be in the procession. For him, it's not really an issue — his mind is on the competition. "I think in the end, as long as we got to perform at the Olympics and do our best, it won't really matter that much to me," he says. When the Games end, Alex Kam hopes he and his skating partner Kim Kyu-eun will return to Montreal and continue their training with Bruno Marcotte. He has good memories of Canada and socializing after competitions with his North Korean rivals, taking pictures in the locker room, sharing snacks. It was here he learned that North Korean kimchee is not the same as what he's used to. "It was a little different. It's a bit more watery and not as spicy," he explains. "But still good!" I wondered how Kam feels when he's watching a sport that's not his own where North Koreans are competing — does he cheer for them? "Yeah, I do," he says. "Even when I'm watching soccer or another sport and I see North Korea competing, I just kind of naturally start cheering for them." But this is the country that routinely vows to wipe its enemies off the map, and whose aggression threatens the lives of everyone on the peninsula. So why does Kam still feel a connection? "That's more their leaders and stuff," he says. "The people, I think, are the same people as us." He notes that's just how he felt when he met his North Korean training mates in Montreal. "They just felt like normal Korean people." To listen to the full interview with South Korean skater Alex Kam, download our podcast or click the 'Listen' button at the top of this page. DIY net neutrality: Can municipal broadband help protect internet freedom?